Our Products >> A YARN STASH! Silk at its finest at affordable prices! Choose from a plethora of colors with or without sequins, glass beads, sequins/beads or Swarovsky crystals. 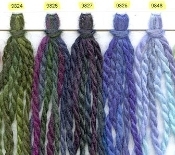 Gorgeous hand-dyed yarns that are defintely top-of-the-line! LA BOHEME "It's a HOODIE SCARF-n-COWL KIT"
Huge yarn that shades into one lovely color after another. Have fun using this as you would any other yarn or as an accent not only in knitting but crochet or weaving. Better yet, try finger knitting for some new fun! 53%wool/47%acrylic #35-#50 needle 24yards/150 grm BROWN SHEEP YARN IS AMERICAN MADE AND HARD TO BEAT! 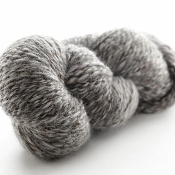 THIS YARN IS PERFECT FOR KNITTING, WEAVING, CROCHET, FELTING AND NEEDLEFELTING. A PLETHORA OF COLORS ARE AVAILBE UPON REQUEST. 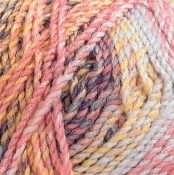 ONE SKEIN = 4oz/113grm, 125yds/114m with a gauge of 3 stitches per inch using a size 10.5 knitting needle. 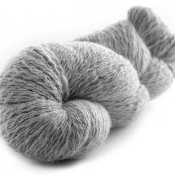 AMERICAN GROWN & MADE BOWN SHEEP 3-ply worsted weight 100% wool yarn. 210yds (+/-)100grms. Manufacturer suggested needle size #7 OR G crochet hook. So many colors this website will not hold them all! Request any of the 80 colors available. BECAUSE EW ASKED FOR IT! CASCADE 128 IS SUPERWASH MERINO AND VERY SOFT. WORKS UP QUICK USING #10 KNITTING NEEDLES OR 6MM CROCHET HOOK = 14 STITCHES TO 4". 128 YARDS/117 METERS - 100 GRM/3.5 OZ. 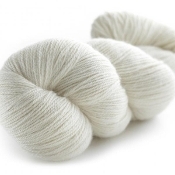 CASCADE YARNS TIVOLI IS 60%WOOL/40%SILK, 100GRM/109 YDS, 12-14 STS PER INCH, US#10-11 NEEDLE. GREAT STITCH DEFINITION! FREE PATTERN and NEEDLES! Buy 1 Ball and receive free needles and 1 Ball Shawl Pattern!